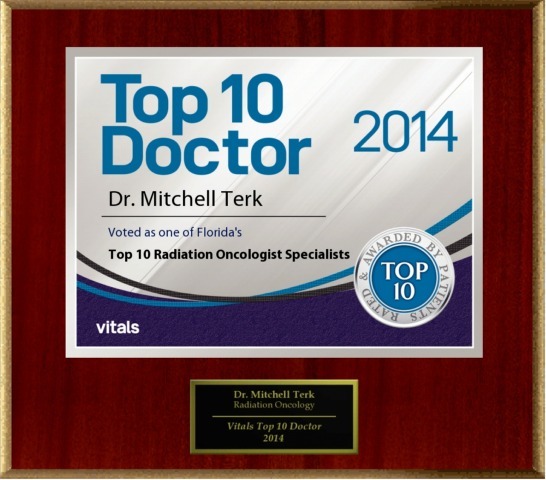 Dr. Mitchell Terk is a board certified radiation oncologist with more than 16 years experience. 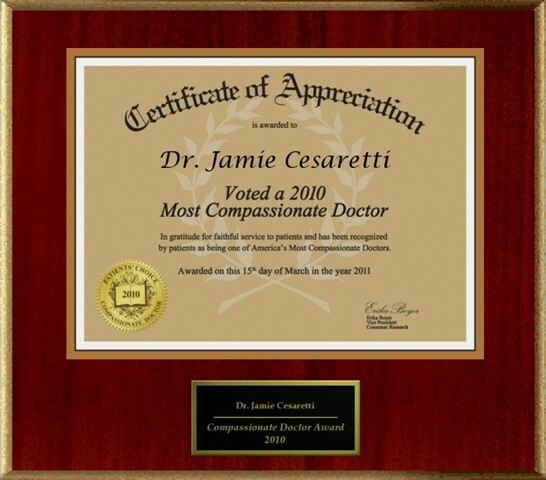 He completed his undergraduate degree from Emory University, where he graduated Phi Beta Kappa. He graduated from the Mount Sinai School of Medicine in New York City. 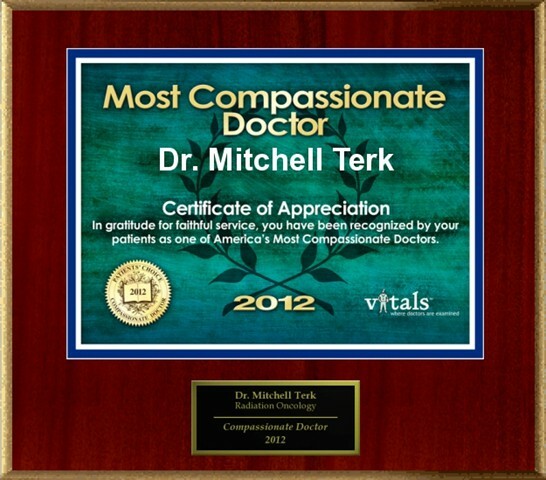 Dr. Terk then remained at Mount Sinai where he completed his residency training. 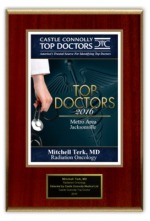 Dr Terk is routinely recognized as one of the nation's top oncologists, most compassionate doctors, and is a regular patients' choice award winner. 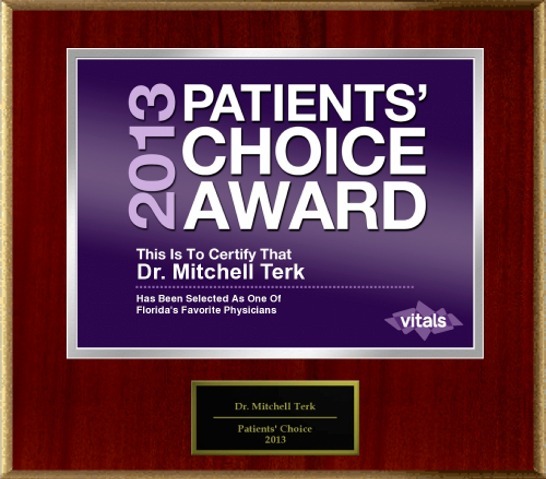 Dr. Terk has published research on breast, gynecological, and gastrointestinal cancers. 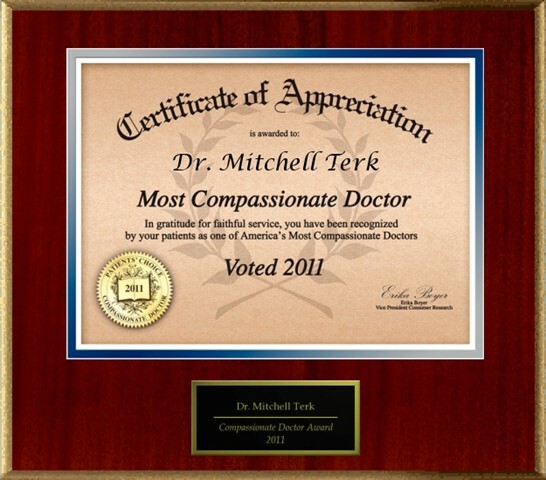 His special area of expertise is curing prostate cancer. 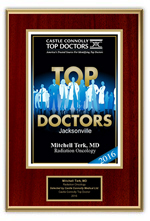 He is the medical director of our world renowned prostate cancer program, Florida Center for Prostate Care. 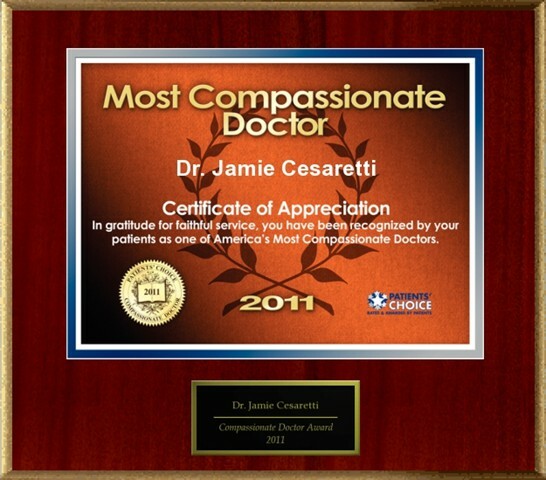 He has personally treated more than 5,000 men with prostate cancer. 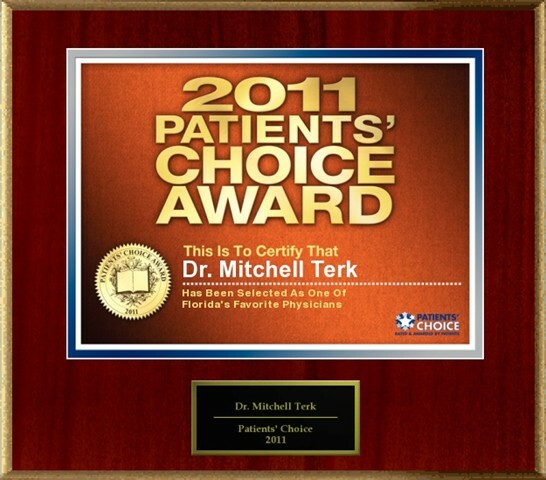 He has been performing prostate seed implants since 1994, and has performed over 3500 seed implants in recent years. 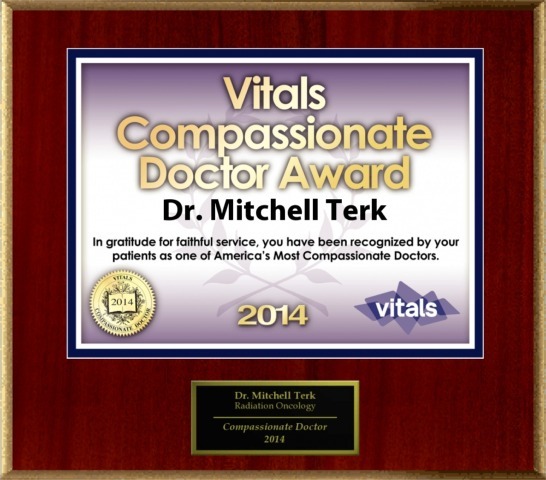 Dr.Terk is an internationally acclaimed lecturer and has presented personal research at major medical centers and a myriad of conferences. 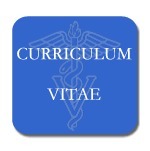 He has been involved with training physicians throughout the United States, Europe, Asia, and Africa. 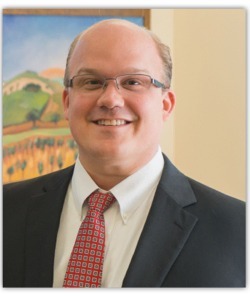 His personal interests include the arts, restoring antique automobiles and travel. He was elected a member to the Explorers Club in 1991. 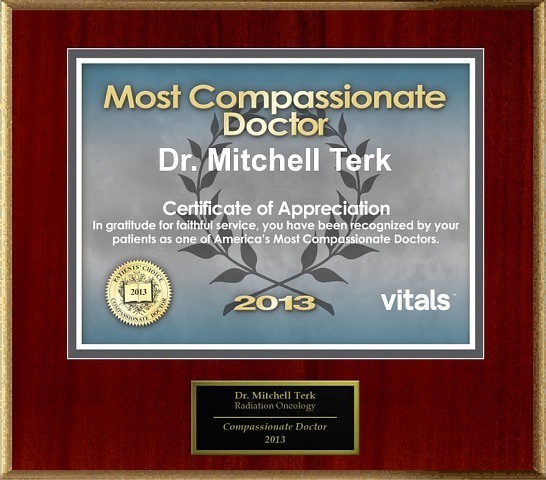 He enjoys spending time with his wife, family, and his Australian Shepherd. 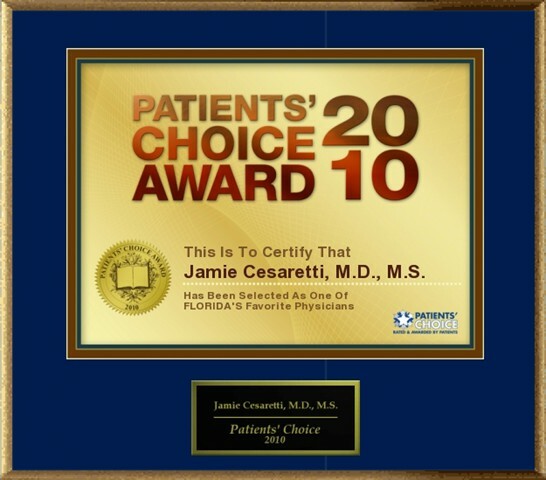 Dr. Cesaretti is now in private practice in Jacksonville Florida, where he and his partners perform over 500 prostate seed implants per year. 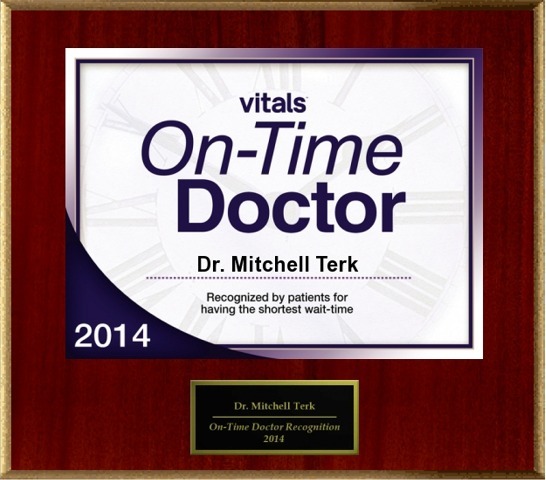 He learned his technique while a resident at Mount Sinai. 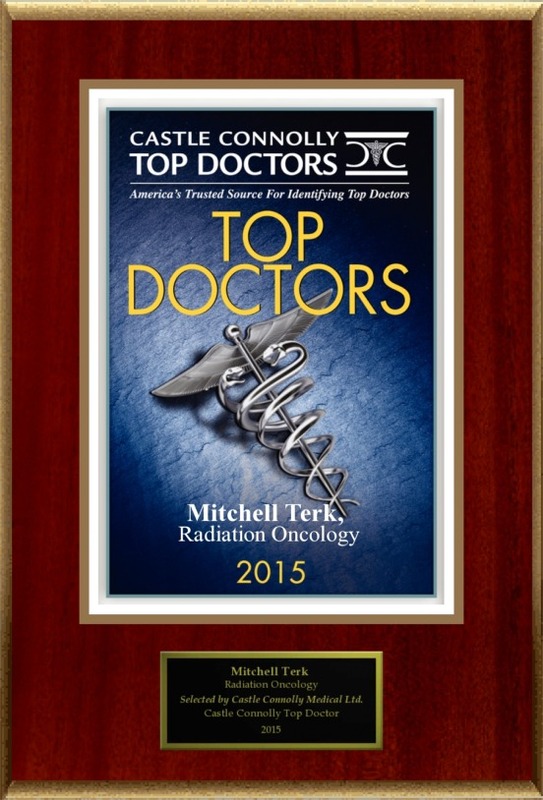 He stayed on as faculty for four years during which time he studied the reasons behind why patients develop side effects during and following radiation therapy for prostate cancer. 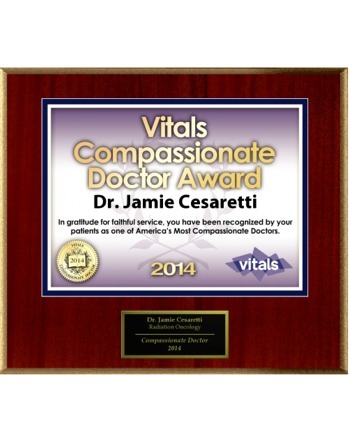 The Department of Defense awarded Dr. Cesaretti a large grant that allowed him to complete important investigations in this area. 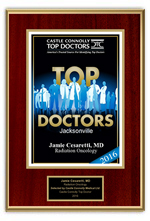 He and his research group were also awarded funding by the American Cancer Society, the National Institutes of Health, and the American Society of Therapeutic Radiology and Oncology. 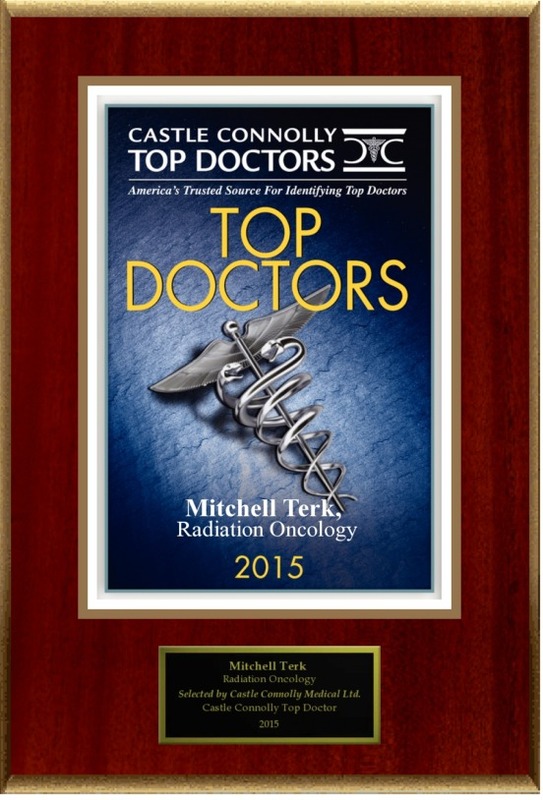 He has a special interest in the application of both stereotactic body radiosurgery and prostate brachytherapy. 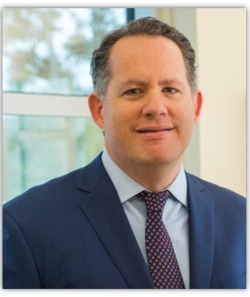 In addition, he is a member of the Children's Oncology Group, the Annual Meeting Subcommittee of the American Society of Therapeutic Radiology and Oncology and the American Brachytherapy Society. 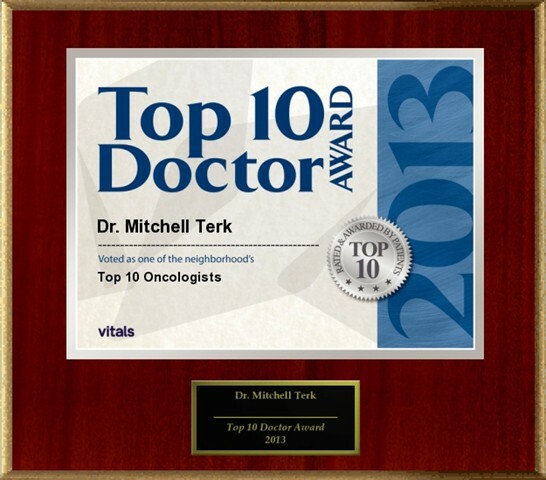 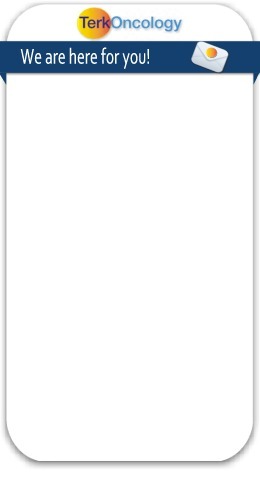 He has given many talks about how to successfully cure prostate cancer using seed implants in Japan, South Africa, Spain, Italy, Germany, Portugal, and throughout the United States. 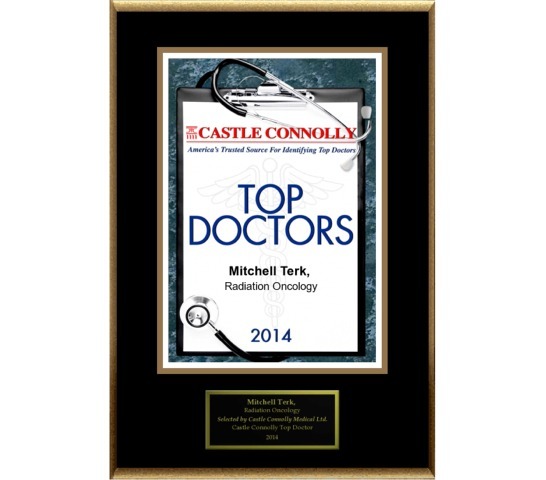 He has authored many articles, written several protocols, and contributed the prostate brachytherapy chapter to the most recent edition of the Johns Hopkins textbook about the treatment of prostate cancer. 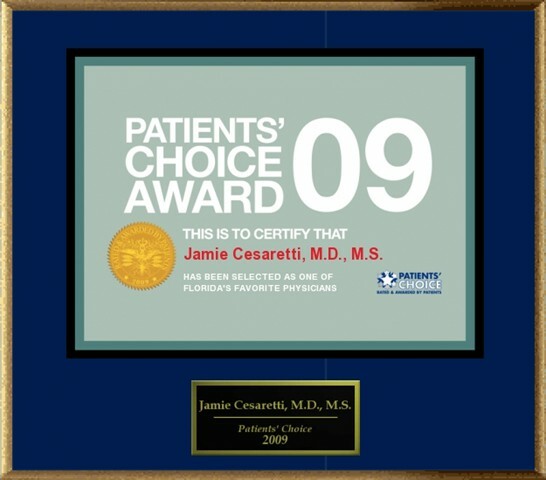 In addition, at the 2009 World Brachytherapy Conference he served as a course instructor for the prostate seed procedure. He also has a particular interest in helping patients make the right personal decision regarding their cancer care among an often-overwhelming array of potential treatment choices. 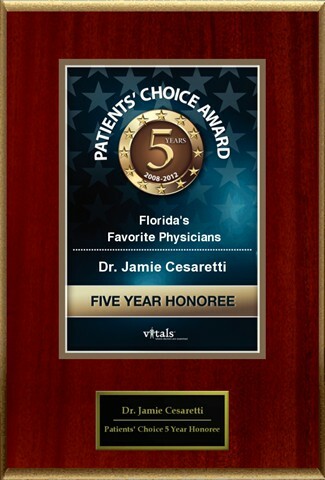 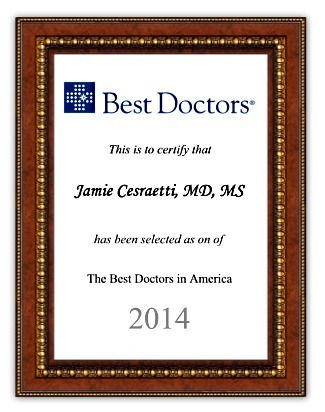 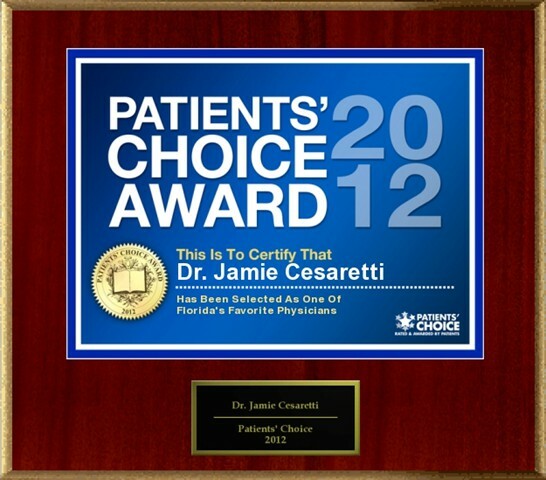 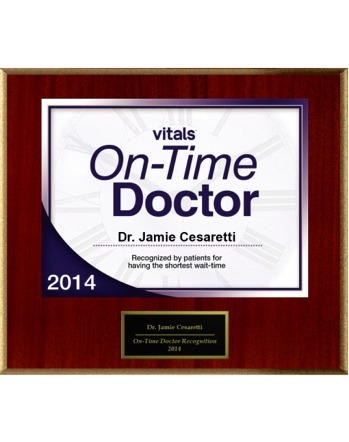 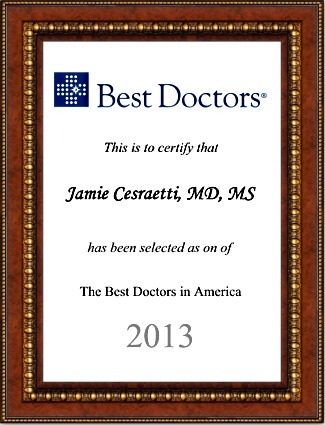 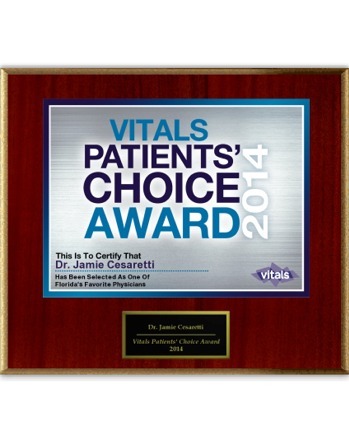 Dr. Jamie Cesaretti has been ranked among the top physicians in the nation based on patient reviews. 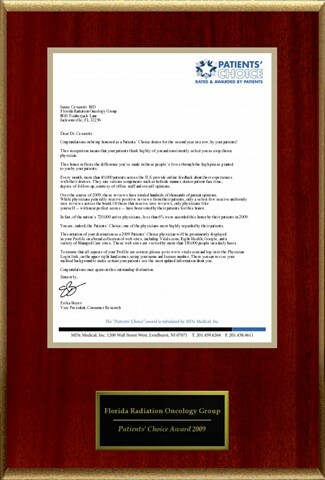 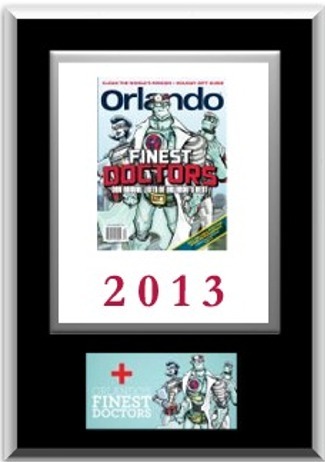 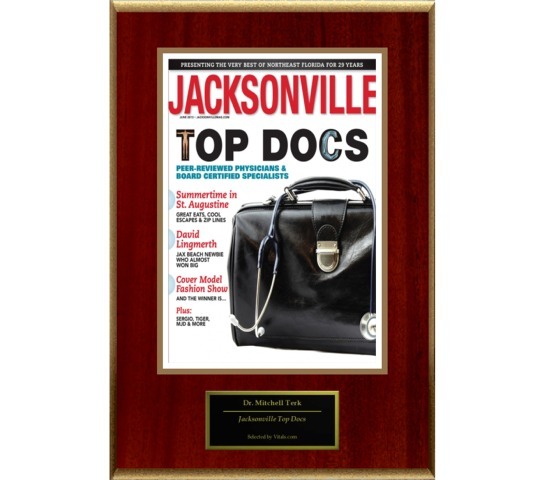 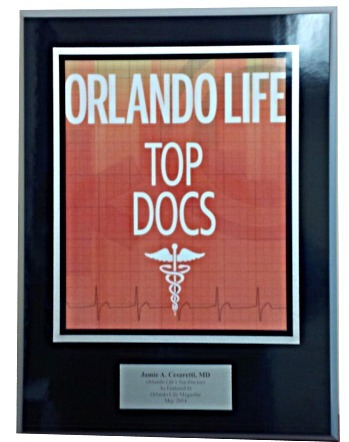 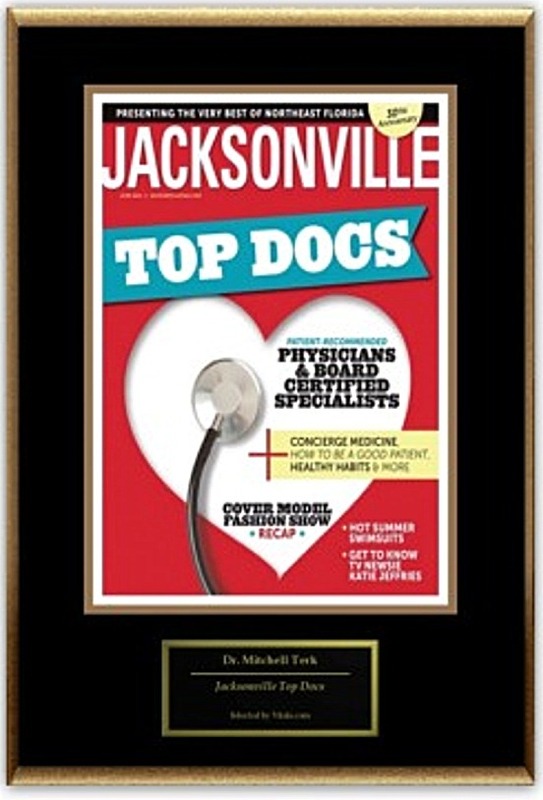 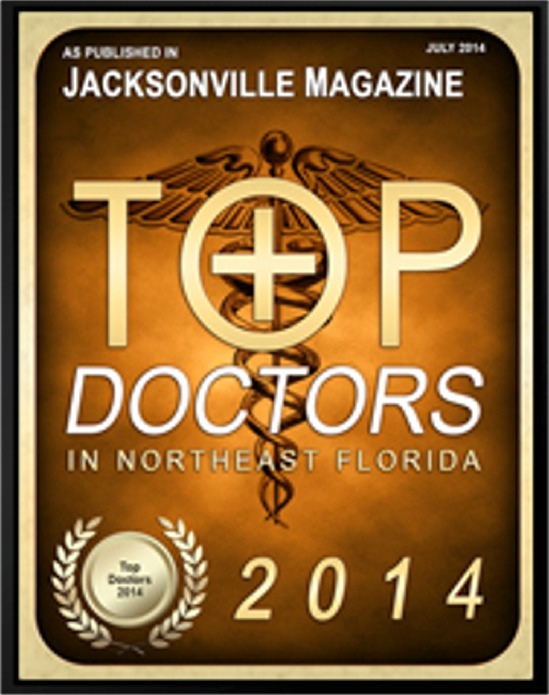 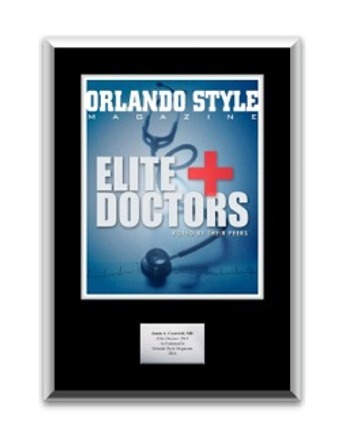 He has been named one the Best Physicians in Orlando for several years by Orlando Magazine, which includes 2013.